Kamchatka is the only place on the planet where all six species of Pacific salmon lay their eggs. Fishing in this area is incredibly unique and sometimes just as dangerous. 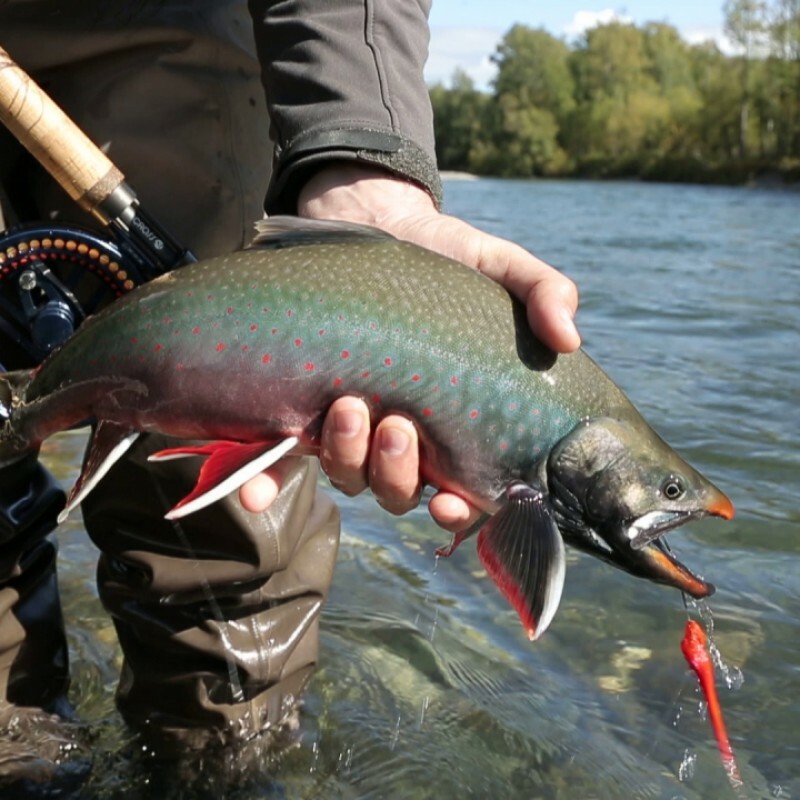 There are more than 14,000 rivers and streams on the peninsula and for the majority of fishermen, getting the chance to fish in Kamchatka would mean fulfilling one of life’s greatest dreams. 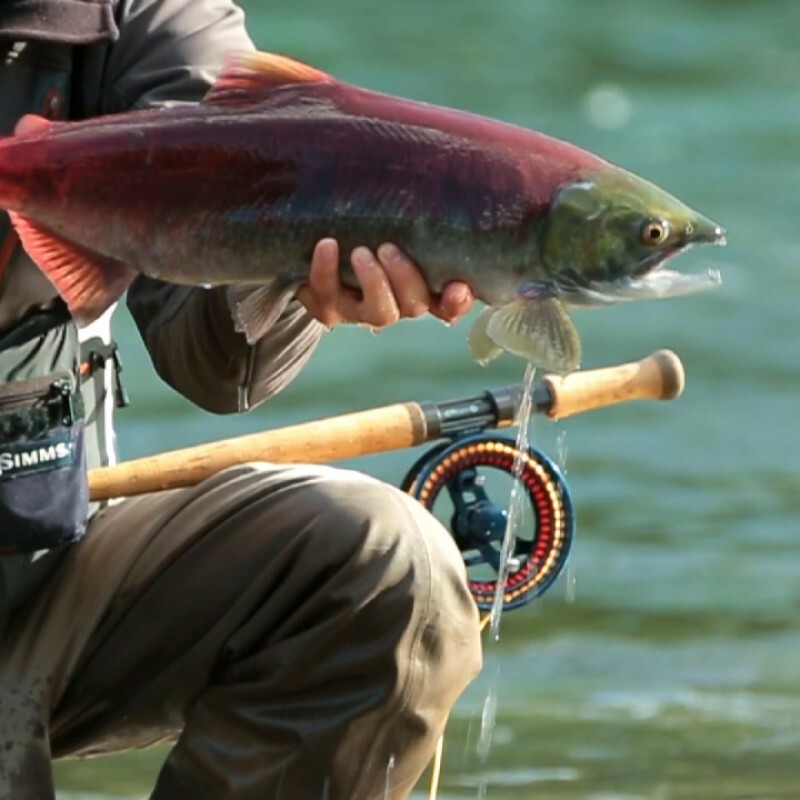 Here you can catch a wide variety of fish including chinook salmon, chum salmon, sockeye salmon, pink salmon, rainbow trout, white-spotted char and char and the place is absolute paradise for those who love to go salmon fly-fishing. RTG TV adventure-seeker, traveller and fisherman Dmitry Drozdov set off to Russia’s Far East to catch char off of the Kamchatkan coast.